Cars and other motor vehicles are powerful machines that can be dangerous if not manufactured safely and correctly. Not only can an auto defect cause an auto accident, but it can also exacerbate an auto accident that is caused for some other reason, resulting in more significant injuries, damages, or even death. 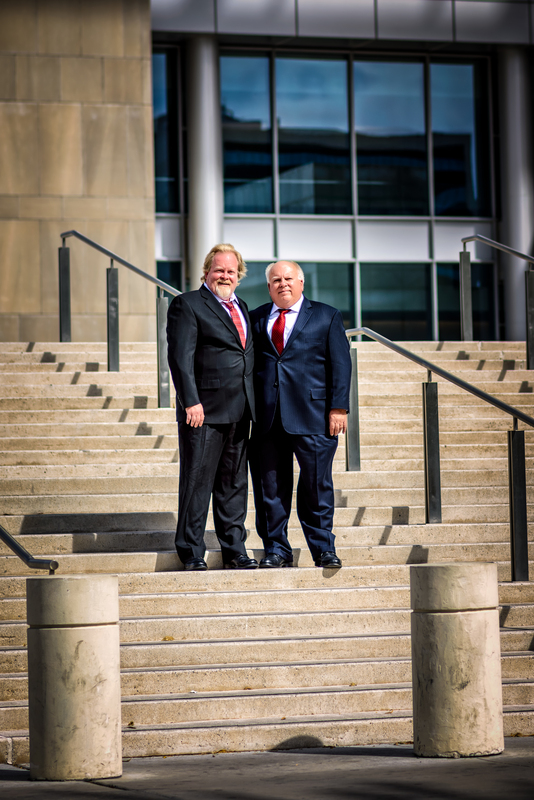 For more than 30 years, Las Vegas car accident attorney Robert M. Apple has been committed to helping the victims of all types of auto accidents obtain the financial recovery that they deserve. If you were injured or a loved one was killed in a car accident that involved an auto defect, contact our office at (702) 646-0085 to schedule a free consultation with our Las Vegas auto accident lawyer. In some car accidents, an auto defect may exacerbate the accident or resulting injuries, but a negligent motorist may also be responsible for the auto accident. If this is the case, the negligent motorist could be held liable in a personal injury lawsuit for resulting injuries, damages, or deaths. Auto manufacturers are obligated to design, manufacture, and market safe vehicles. If they become aware of an auto defect, they are expected to promptly notify consumers and take the necessary actions to remedy the defect. If the auto maker fails to do so, it could be held liable for any damages, injuries, and deaths that occur as a result of a defective vehicle. Because there is often more than one responsible party in an auto defect accident, it is important to consult with an attorney who understands complex multiple liability issues. The Las Vegas auto defect lawyers at Robert M. Apple & Associates have focused on representing auto accident victims for more than three decades. As a result, we have the knowledge, skill, and experience necessary to handle complex liability issues that often arise in auto defect accident lawsuits. Our commitment to client service and satisfaction will not to unnoticed. Las Vegas auto accident lawyer Robert M. Apple meets with each client personally at the client consultation, and clients instantly feel at ease with his friendly, approachable personality. As a committed legal advocate, he promptly returns client phone calls and emails, takes the time to ensure that clients understand the legal issues involved, and keeps clients abreast of any case developments. If you have been injured in an auto defect accident, do not hesitate to contact Robert M. Apple & Associates at (702) 646-0085 to schedule a free, no-obligation consultation to learn more about a possible personal injury or product liability lawsuit.